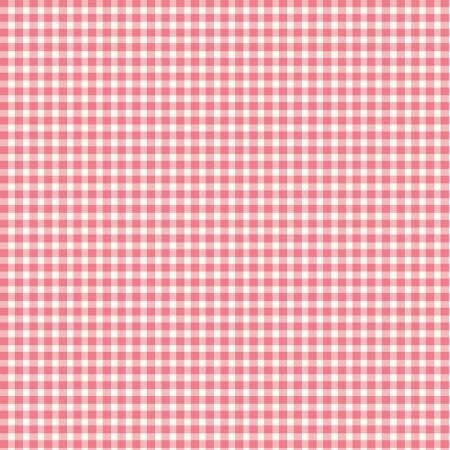 Strawberry Ice Checks, 40" wide, 100% cotton Maywood Beautiful Basics group. Great color and small checks could be used anywhere. Would be sweet for kitchen curtains, baby girls quilt or quilt blocks.